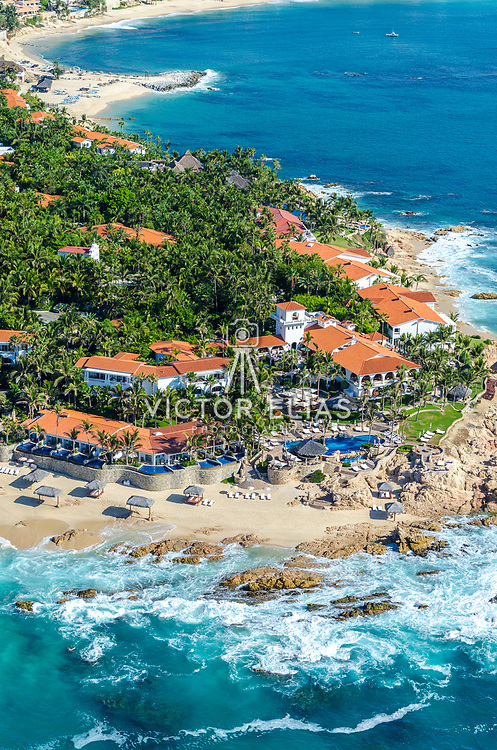 Aerial view of Hotel One and Only Palmilla. San Jose del Cabo. Baja California Sur, Mexico.